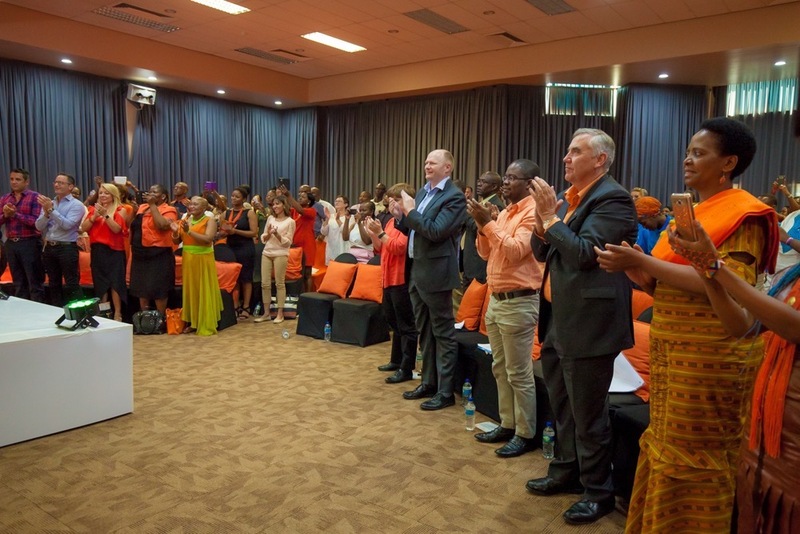 The United Nations Secretary-General’s Campaign UNiTE to End Violence against Women and Girls has proclaimed the 25th of each month as ‘Orange Day’, a day to raise awareness and take action against violence against women and girls. 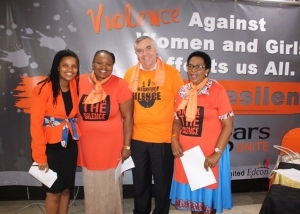 As a bright and optimistic colour, orange represents a future free from violence against women and girls, for the UNiTE Campaign. 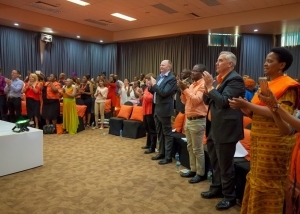 Orange Day calls upon activists, governments and UN partners to mobilize people and highlight issues relevant to preventing and ending violence against women and girls, not only once a year, on 25 November (the International Day for the Elimination of Violence against Women), but every month. 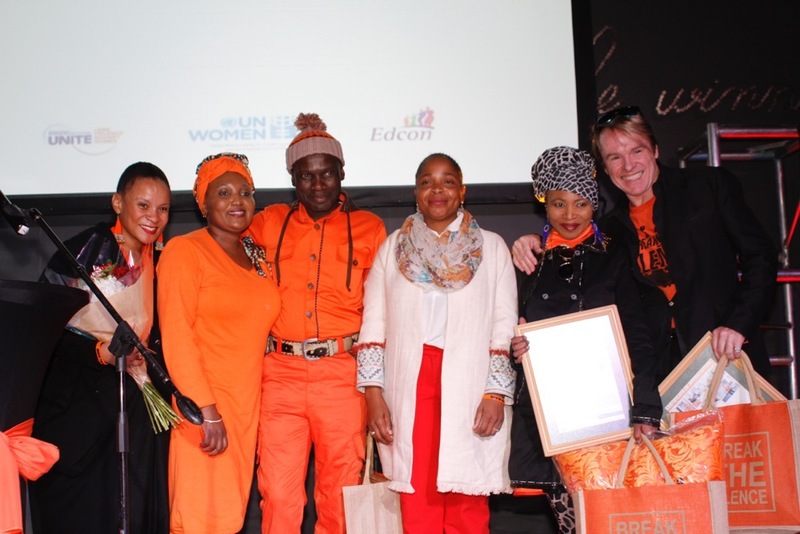 A flagship initiative in partnership with the Gauteng Provincial Departments of Social Development and Community Safety, the United Nations and the SA Fashion National Council and the Gauteng Fashion Council, where Edcon as the leading retailer, launched and drove the Edgars UNiTE “Orange Day Campaign” at Edgardale on the 25th November 2015 in support of the United Nations’ Secretary-General’s Campaign UNiTE to End Gender Based Violence (GBV). 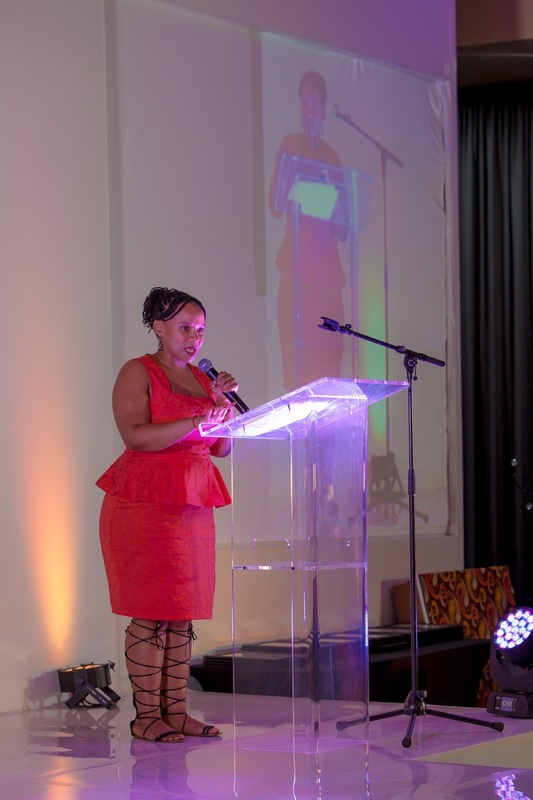 To inspire and enable each Edcon employee to understand Edcon’s role in addressing gender issues by protecting their rights, transforming perceptions and attitudes within our business, our customer communities and the South African society as a whole. Edcon hosted 40 women survivors of violence from four different shelters in and around Johannesburg, identified and selected by the Gauteng Department of Social Development. 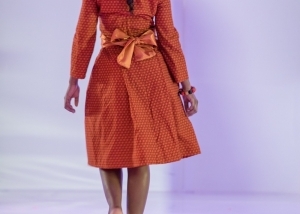 The women were given insights and skills into fashion and design. 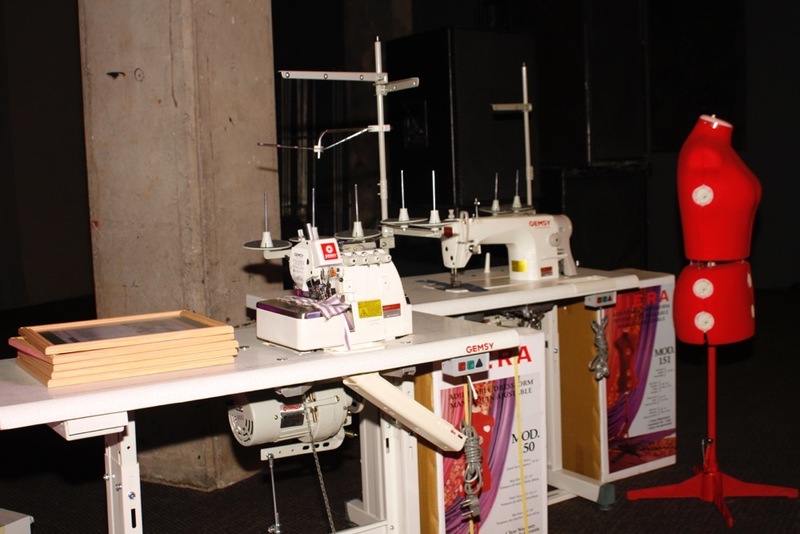 They will visit Edcon’s Product Quality Assurance facilities, meeting the merchants, suppliers and buyers who will provide them with valuable information and education through interaction with mentors in the fashion industry. The women participated in the Edgars UNiTE Orange Day Campaign by designing and manufacturing garments and later exhibited to showcase their work and sewing skills. The Edgars UNiTE Orange Day Campaign added to Edcon’s strong stand on Gender Based Violence. 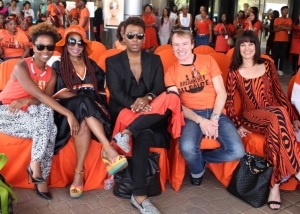 This event was to launch the Edgars UNiTE Orange day campaign. The key stakeholders were in attendance were a MOU was signed and a pledge made to be commitment to the successful roll out of the campaign. 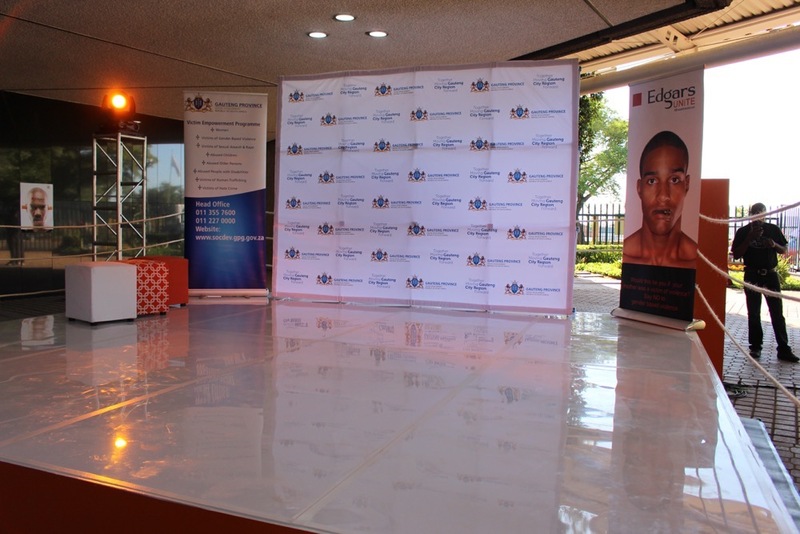 There was a performance by the students for The National School of Arts identifying all the different types of abuse. 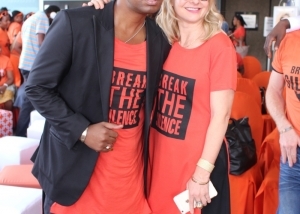 This launch event was well supported by various South African celebrities adding their voices to breaking the silence against gender based violence. 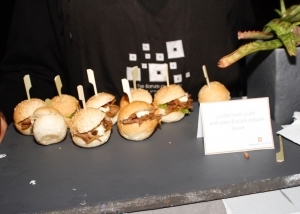 Media crews came to support the event and to share the message with South Africans on their platforms who were not able to attend the event. 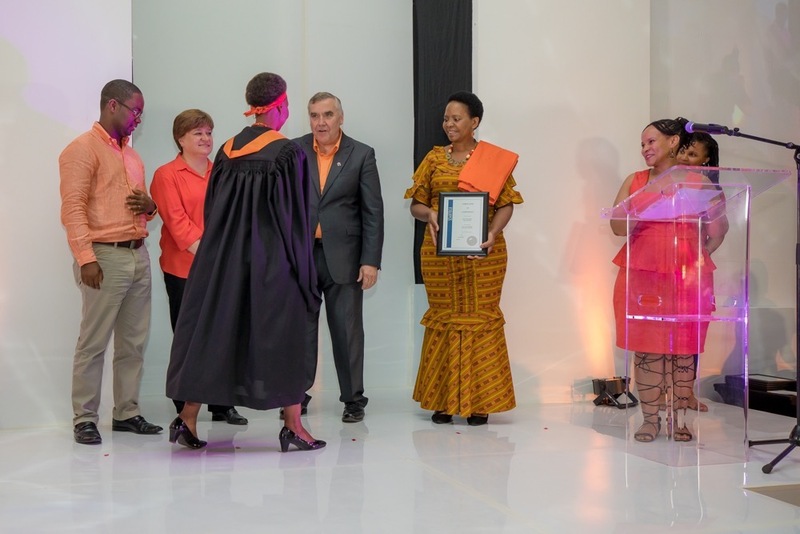 It was important that the ladies be made to truly understand that by completing the programme they had achieved something incredible. A graduation ceremony was arranged for them. 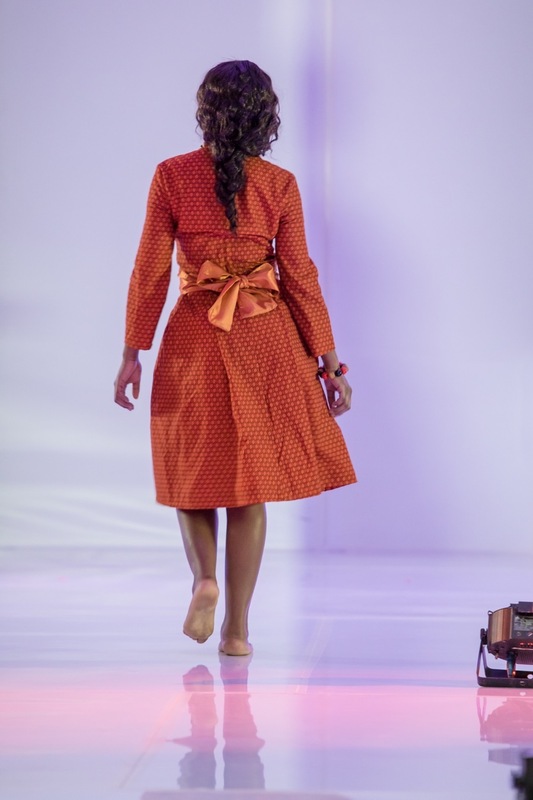 There was a fashion show that the ladies were able to model (many for the first time) their outfits that they had designed and created for themselves specially for the graduation. They also wore graduation gowns that they had sewn themselves as well. 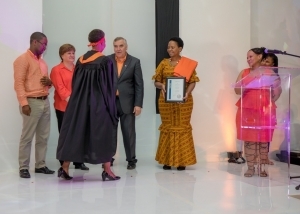 Each of the ladies was individually called up on stage and celebrated by all in attendance, including their very excited family members, when they received their certificates of achievement. 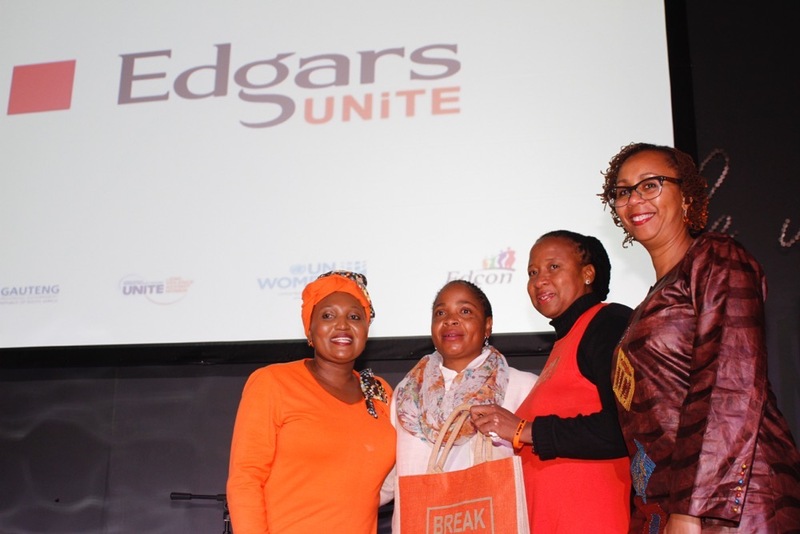 Mentors and stakeholders, media were all in attendance to celebrate this very special moment in the lives of the Edgars UNiTE Orange day campaign graduation programme. The creative idea was derived from the idea of “Hear no evil, see no evil, and speak no evil”. 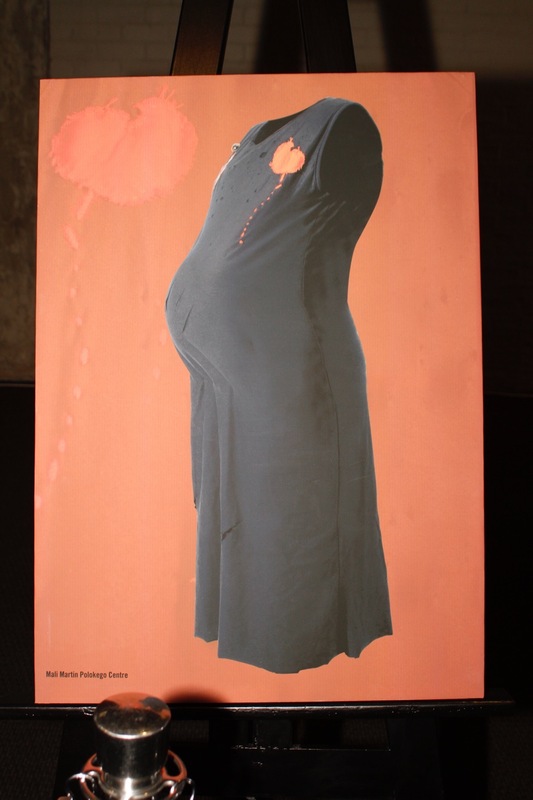 The concept was to create emotive representation of the dangers of not addressing gender based violence. The communication referred to speaking out against gender based violence if you heard something, saw something to not turn a blind eye. 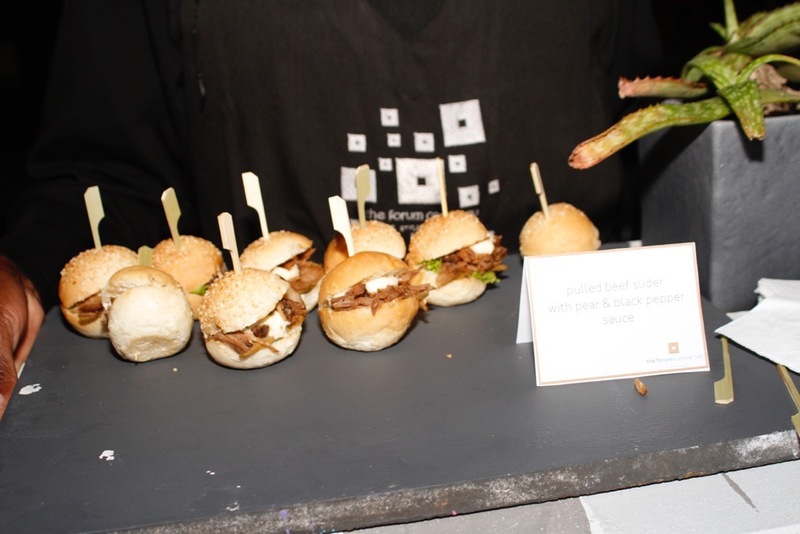 The idea was that the onus is on all South Africans in becoming a part of finding the solution. 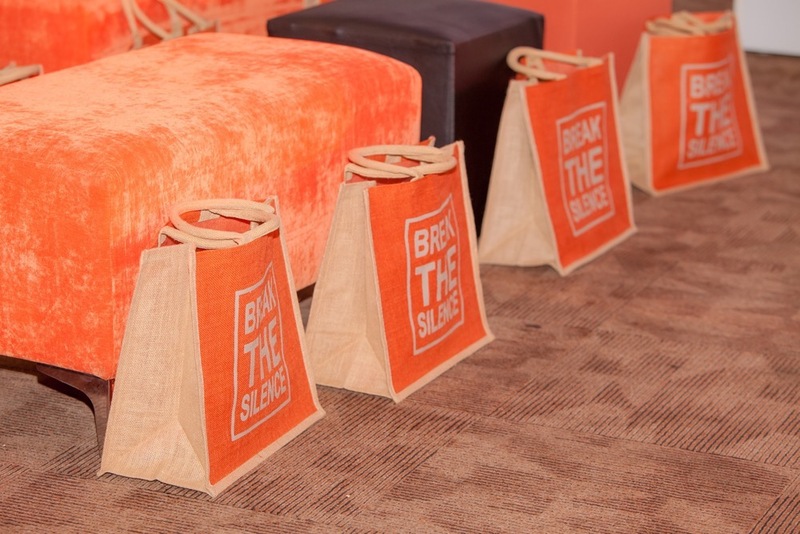 The communication went further to personalize the scenarios to get the attention of the audience: Don’t wait until it is your Mother, Sister, Aunty, Girlfriend etc. 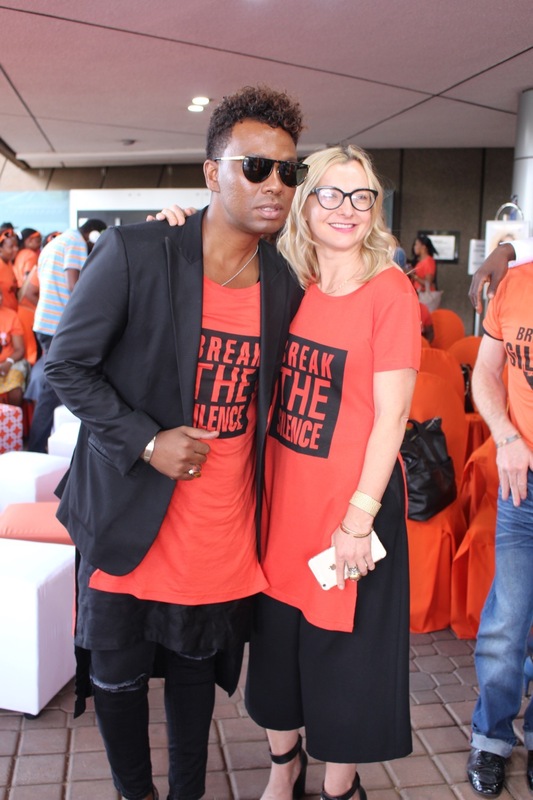 that is affected in order for you to take a stand against gender based violence. The objective of the campaign was to truly empower the beneficiaries using the thinking of the idea of ‘teaching them to fish’. 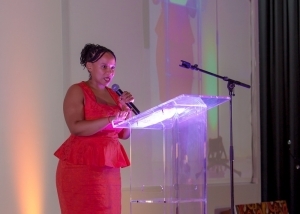 It was discovered that many of the survivors would end up back in abusive relationships because their perpetrator was the breadwinner. 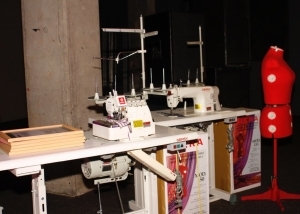 This programme sought to teach them tangible skills in garment design, garment and pattern making, marketing and pricing of their garments etc to allow these ladies the opportunity to be able to make their own income and be financially independent. 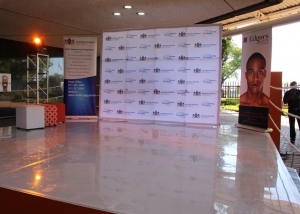 The long term goal would be to have the ladies become registered suppliers to Edcon. 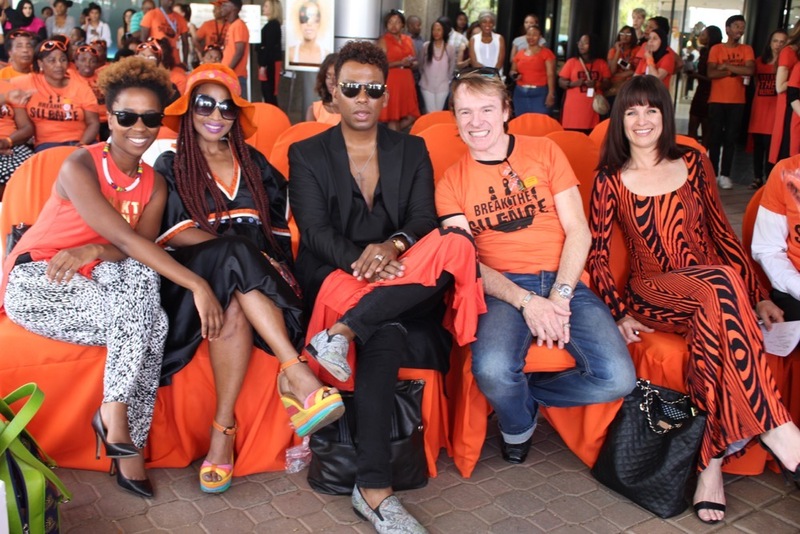 Throughout the programme they were privy to the expertise and mentorship of renowned designers including the likes of JJ Schoeman, David Tlale, Sun Goddess, Lesego Malatsi and others. This really added value to the course with the designers being able to share their real life experiences with the ladies.